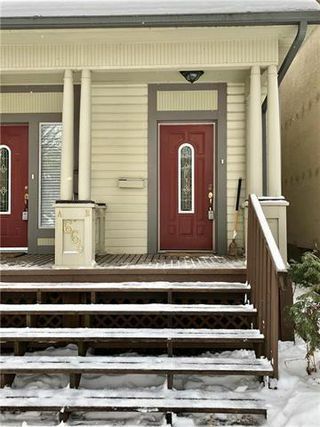 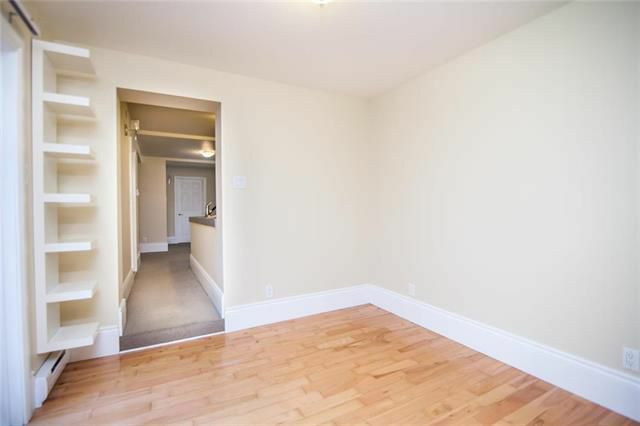 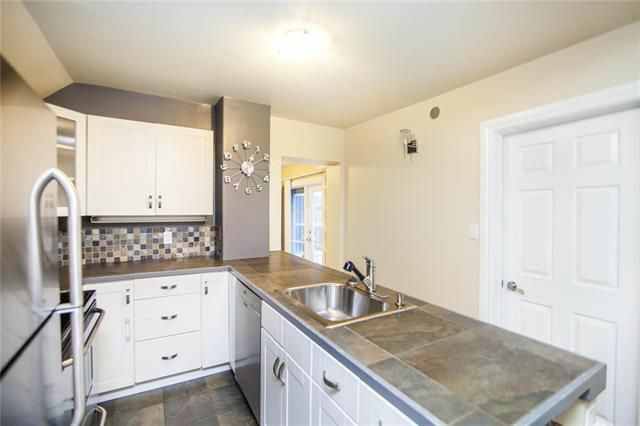 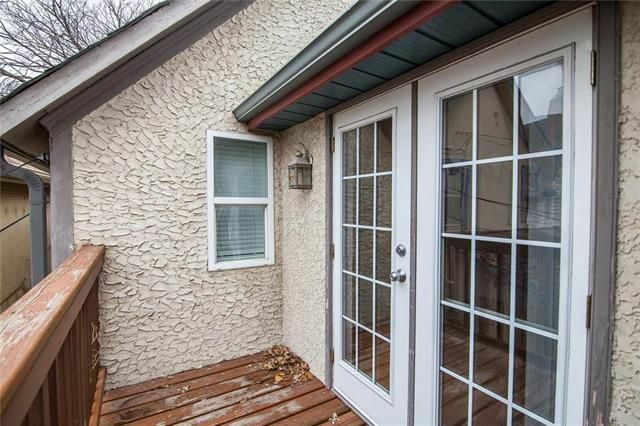 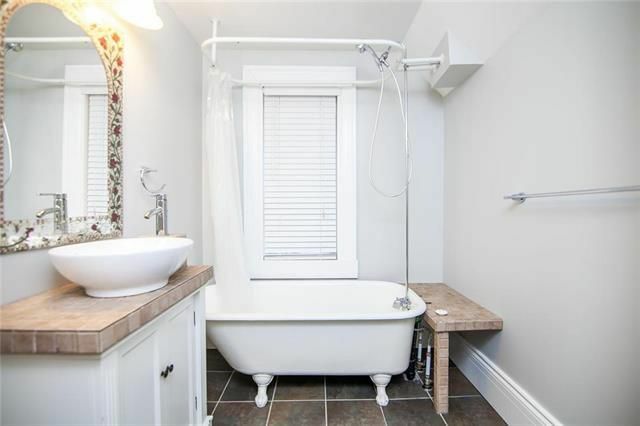 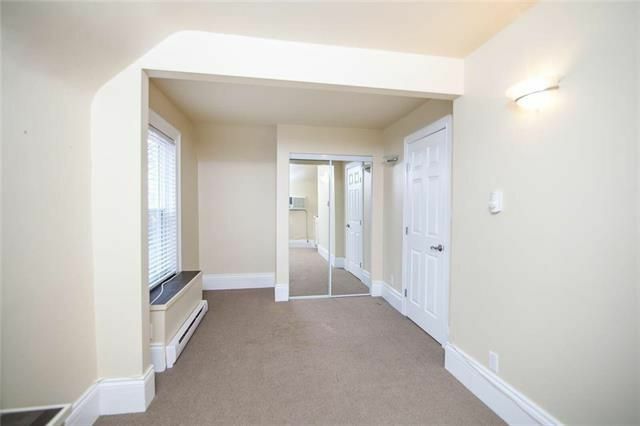 Gorgeous 2 bedroom, 2 bath upper floor duplex with private entrance, in suite laundry, detached garage and private balcony in ideal Crescentwood location. 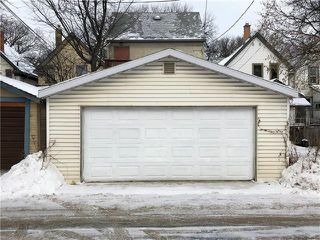 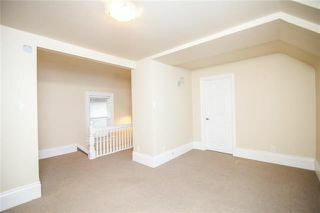 Over 1000 sq ft of living space - this is THE MOST SQUARE FOOTAGE you will find in this price range in this area! 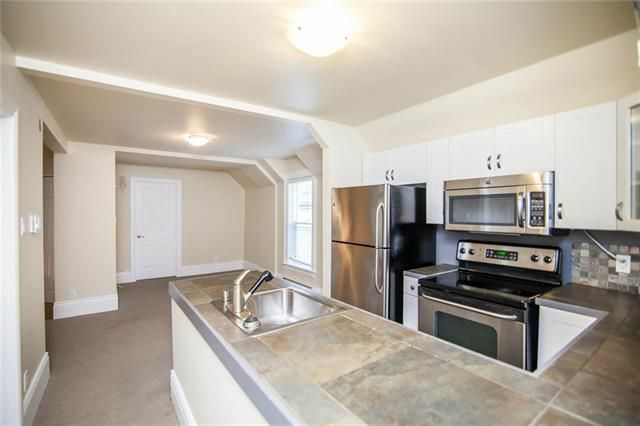 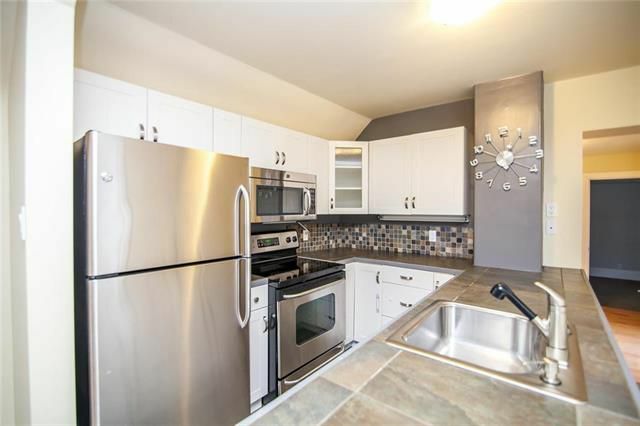 Updated kitchen with stainless steel appliances overlooks large living room area. 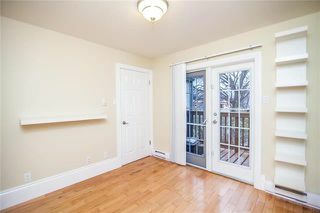 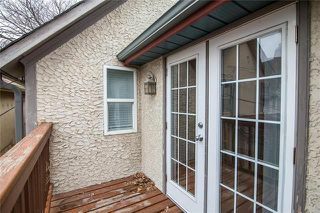 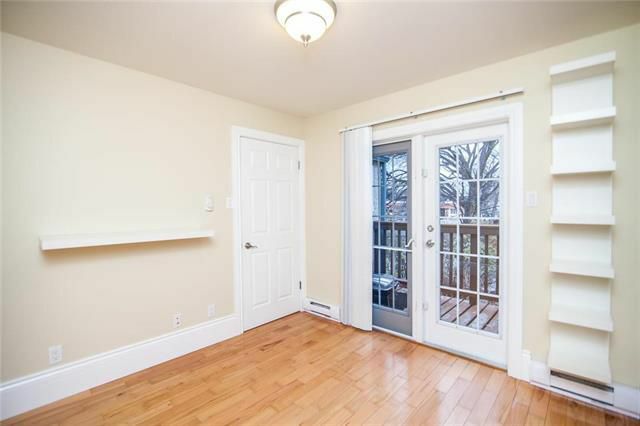 Adjacent room can be used as a home office or den and features hardwood floors and newer patio doors to a private balcony. Large master bedroom features tasteful 3 piece ensuite. 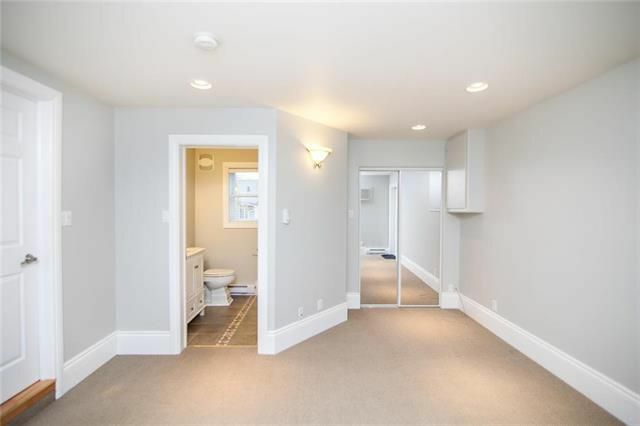 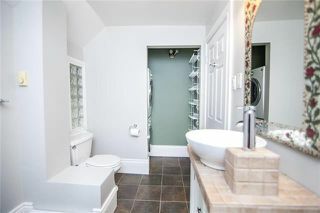 Great layout with bedrooms separated by large living space and each bedroom has use of its own bathroom. 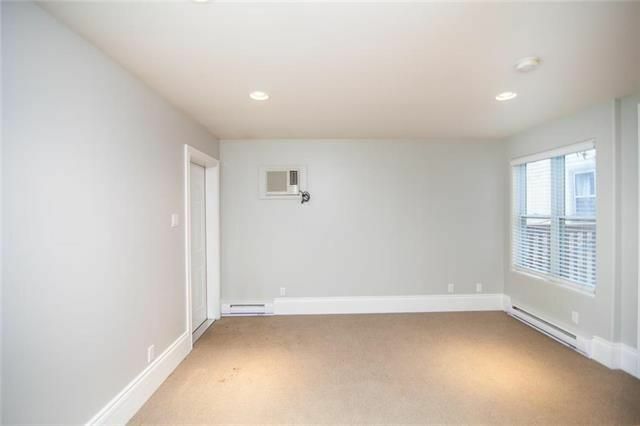 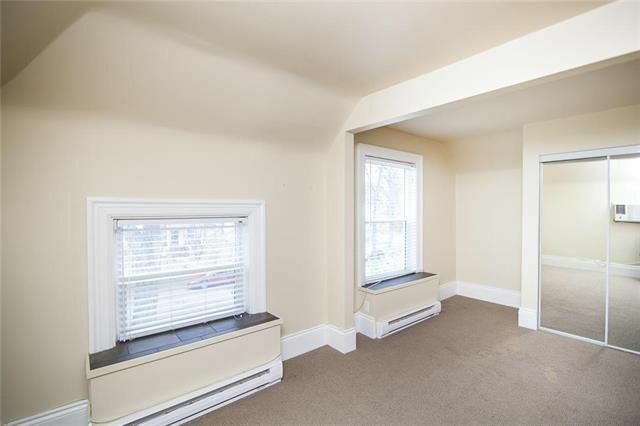 Neutral decor throughout makes this a great move-in ready property. 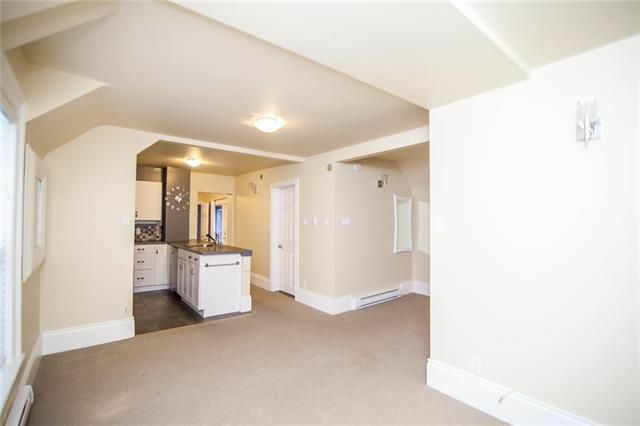 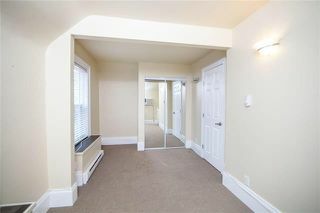 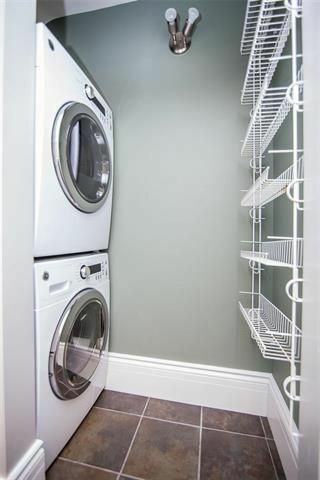 This is a very unique property as it is a self managed condo with *NO CONDO FEES* or property management fees! 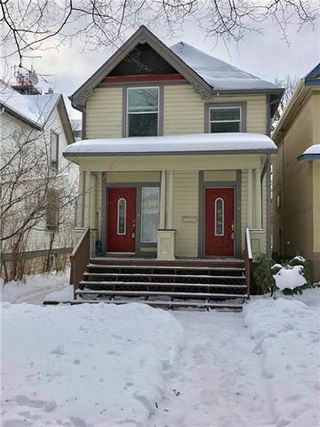 Great opportunity to live in the heart of Crescentwood, walking distance to the shops and restaurants of Corydon and Osborne Village.